If you are on a lookout for that breathtaking experience, look no further than beach holidays. 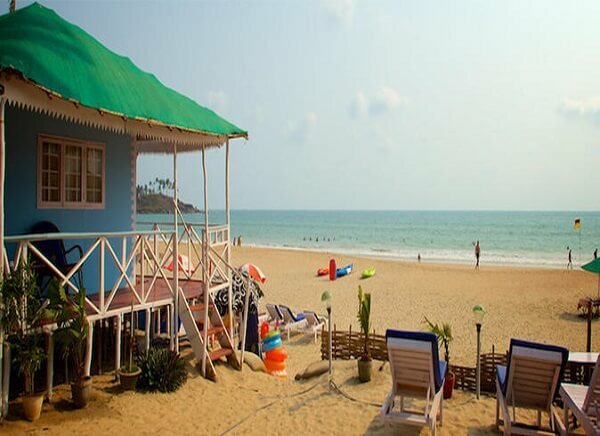 In fact, Goa is extremely famous for its finest beaches. Flanked with glorious people and magnificent ambiance, the gushing waves of beaches will caress your soul. Get ready for that perfect feeling. 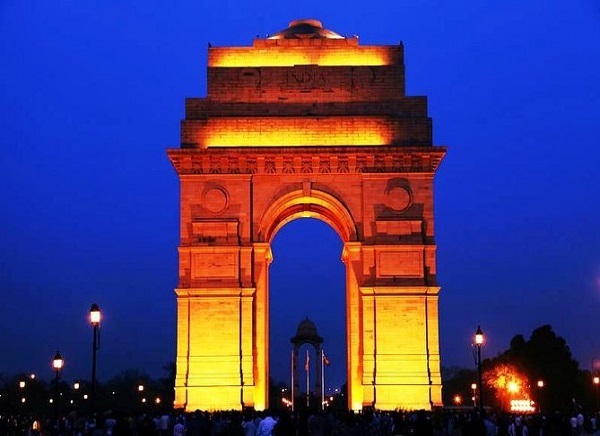 Arrival in Delhi and relax for sometime and proceed for sightseeing the forts and monuments. 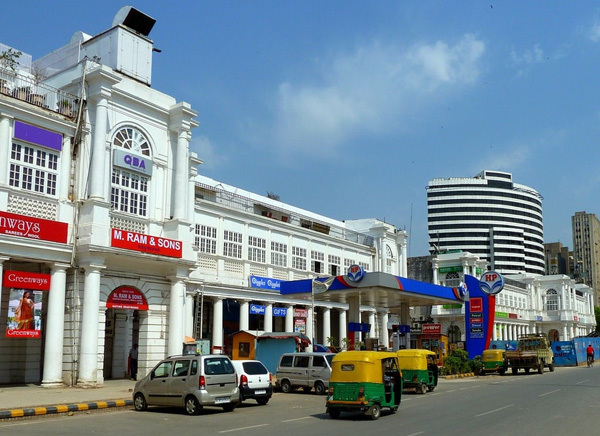 Visit Red Fort, Parliament House and stroll around the Chandani Chowk Market. Overnight stay at hotel. Today you will leave for Goa. Arrive at Goa and transfer to the hotel. The afternoon is at leisure. One night stay at hotel. 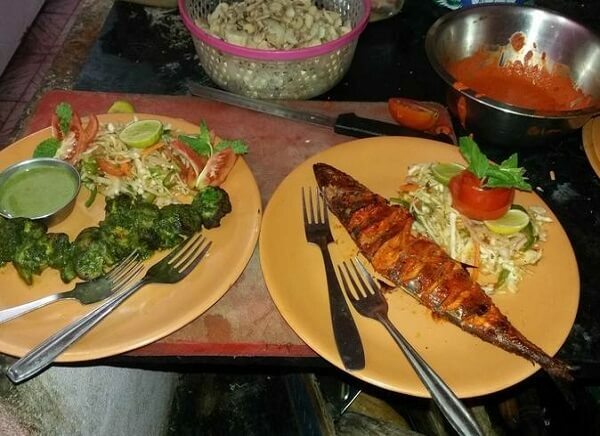 After breakfast, proceed on a half day sight-seeing tour of Goa, visiting Miramar beach, Basilica of Bom Jesus and the City of Panjim - bustling with shops and tourists. The afternoon is at leisure to relax on the beach. Overnight stay at hotel. After breakfast, the entire day is at leisure. 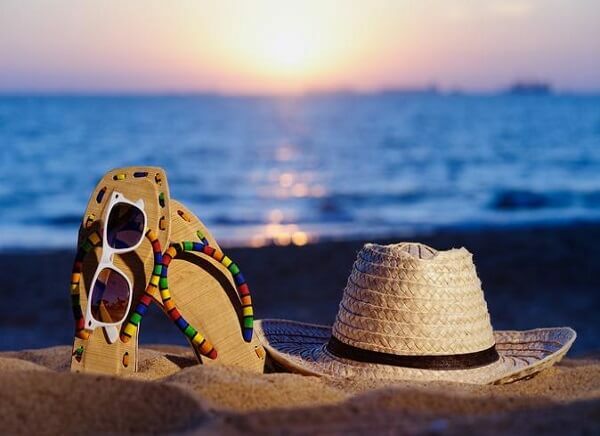 Laze on the beach, go for a swim, explore the shops for cashewnuts, buy holiday wear or take an optional tour visiting "Goa of the past" mockup village which portrays Goa what it was 100 years ago. One night stay at hotel. After a relaxed breakfast, proceed to the airport / railway station for journey to onward destination.